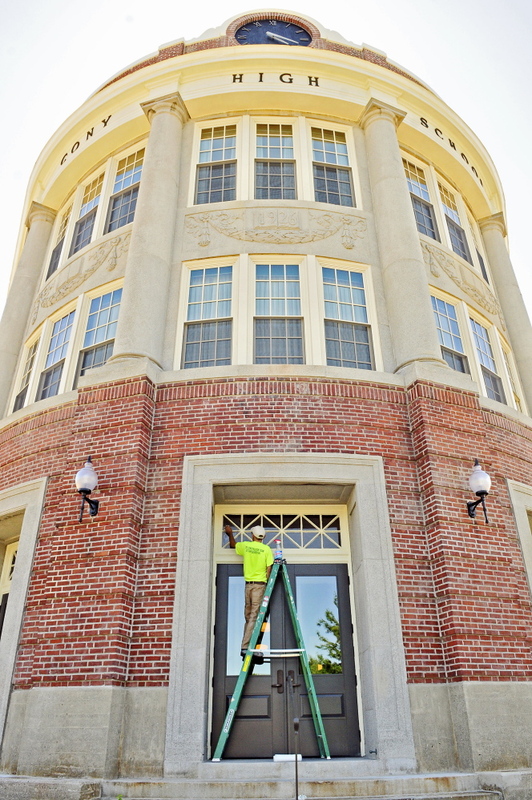 Federal and state tax credits help enable the renovation of a historic downtown property. 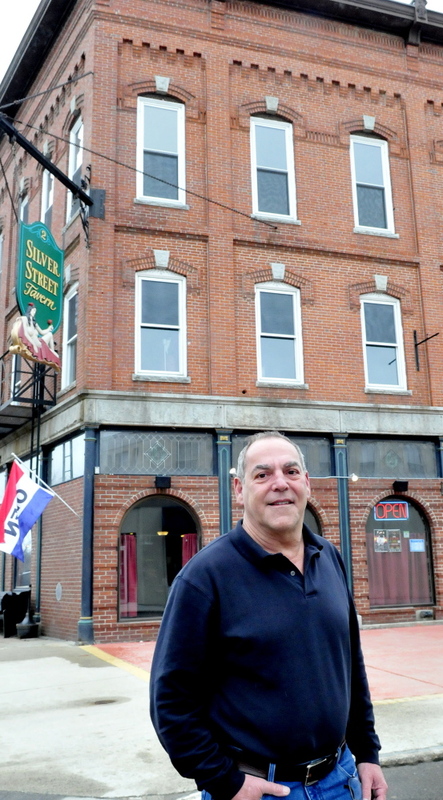 WATERVILLE — When Charlie Giguere bought 2 Silver St. in 2011, the building had a successful restaurant on the first floor, but the upstairs apartments were in a state of disrepair. Four years and about $300,000 later, the building is home to two brand-new apartments and six offices, all occupied. 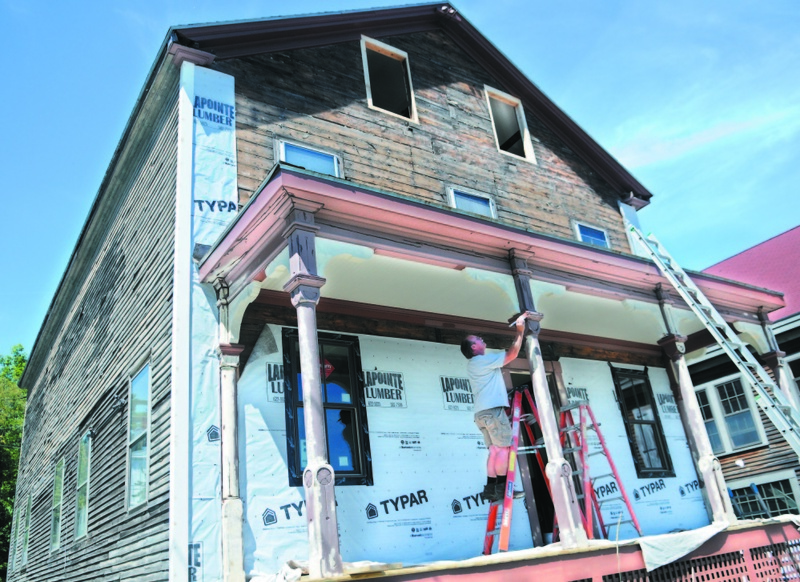 It’s also one of 16 properties across Maine to recently be recognized by Maine Preservation, a historic preservation group, for the rehabilitation and use of a historic building. 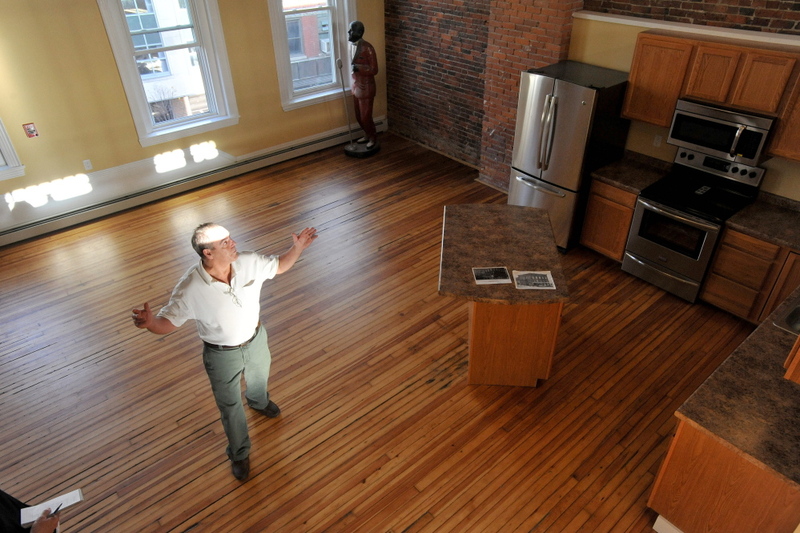 “I think it adds character to the property,” Giguere said of the renovation. 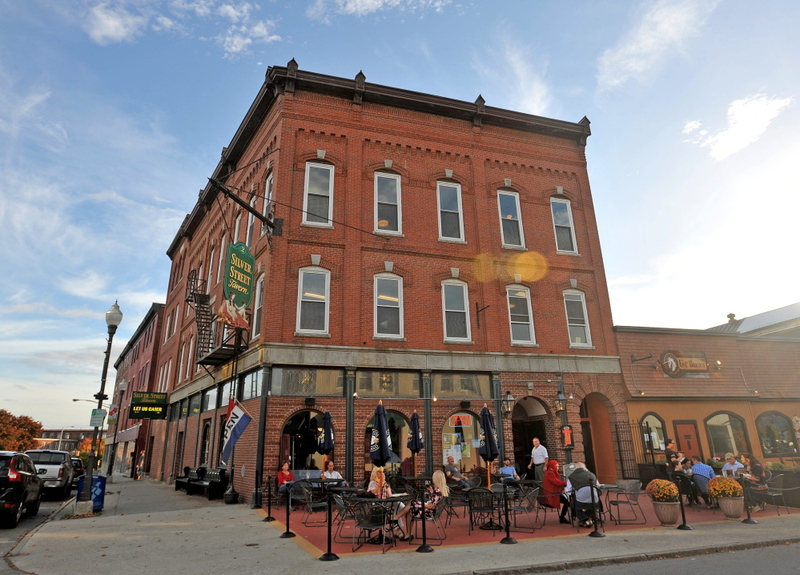 Other area properties recognized by the organization through its statewide honor awards include the former Hallowell Granite Works Office in Hallowell, a converted office space; Campbell Barn in Augusta, a property of the former Augusta Mental Health Institute; the Unity Food Hub in Unity, a former three-room schoolhouse turned local agriculture hub; and the Cony Flatiron Apartments in Augusta, a housing complex for the elderly built in the former Cony High School. In Waterville, the 2 Silver St. building dates to 1877, when it was built by the Independent Order of Odd Fellows. Over time, it has housed a number of entities, including the Waterville National Bank, a U.S. post office, a clothing and footwear store and more recently the Silver Street Tavern, which opened in the space in the 1970s. Giguere explained that while the tavern ran successfully on the first floor of the building for years, the upstairs apartments fell into disrepair. 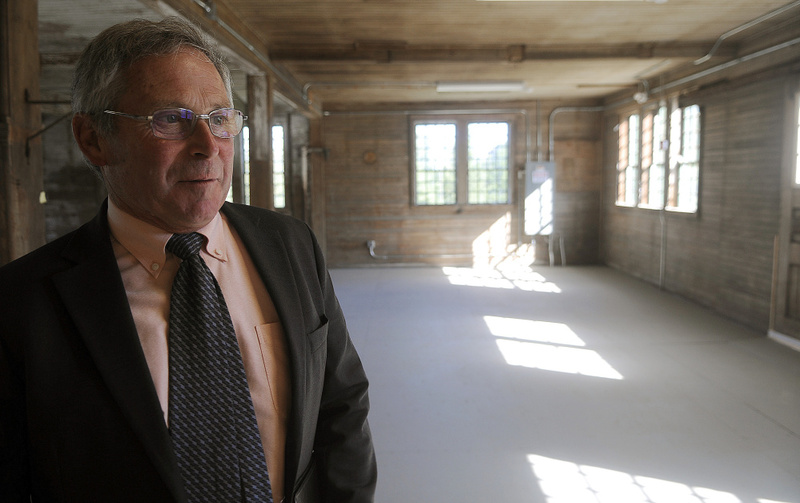 He decided to invest in the building in 2011, noting the restaurant’s success. It was named as part of the Waterville Main Street Historic District and listed on the National Register of Historic Places in 2012. 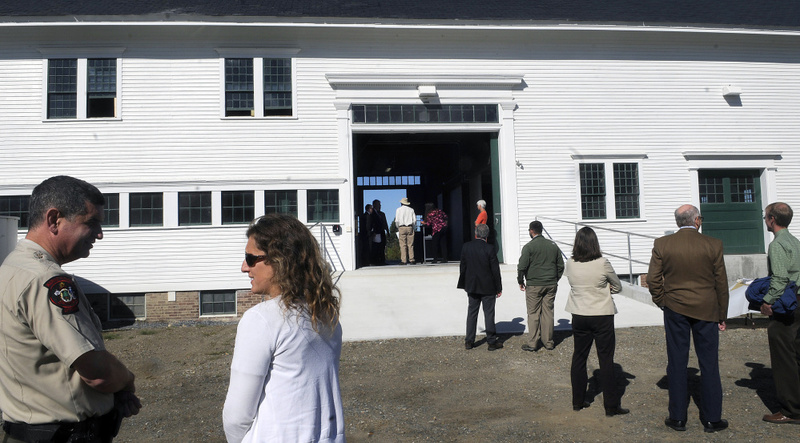 That designation was part of the impetus behind the renovation of the upper floors, because it allowed the building to qualify for federal and state tax credits through the National Park Service for the repairs, Giguere said. The credits will allow Giguere to recover about 45 percent of the $300,000 investment in the building, he said. 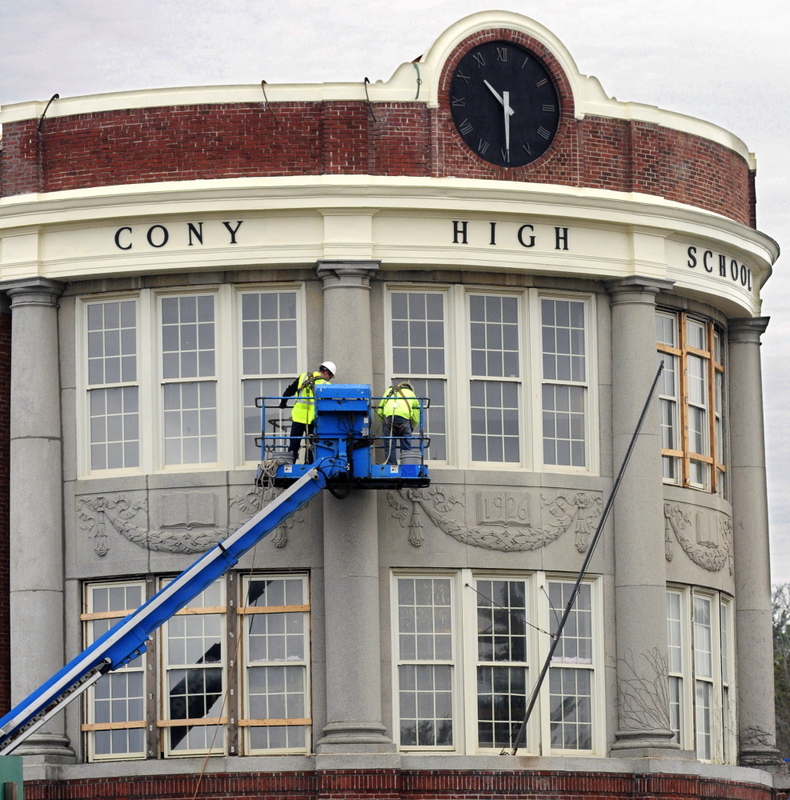 Renovations started in 2012. He said the renovation at 2 Silver St. is an example of what can be done to revitalize downtown Waterville. 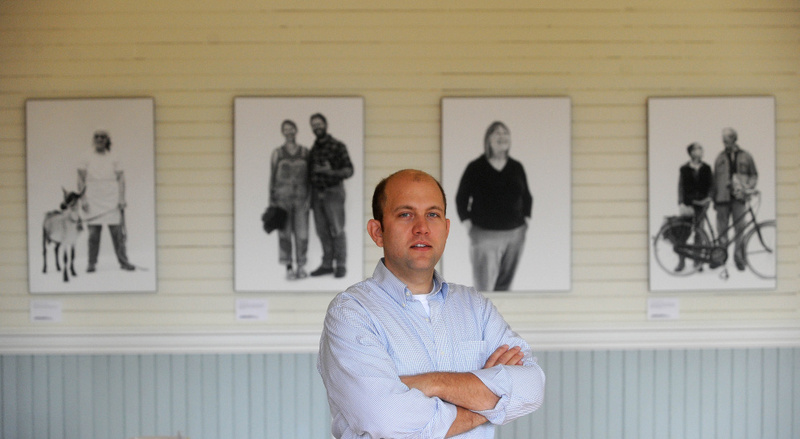 The state and federal historic tax credits also have been used in other Waterville and area projects, including the renovation of the Gilman Street School into low-income housing, the Hathaway Creative Center and the Gerald Hotel in Fairfield. 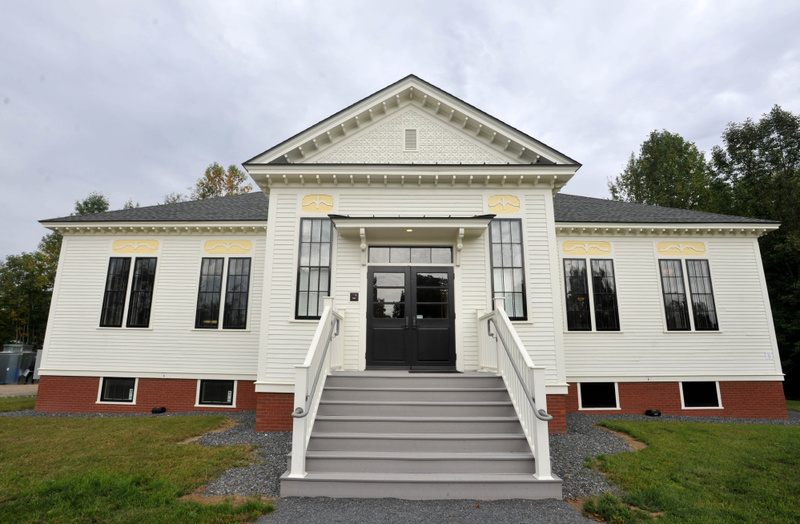 Maine Preservation said in its news release announcing the awards that 10 of the projects this year used the tax credits.